This month was all about living things - in particular, germinating seeds! Miss M is such a nature girl. She loves living things, being outside and exploring her local park. We've done a little bit of gardening before, so she was really keen to plant her own seeds and watch them grow on our kitchen window sill. 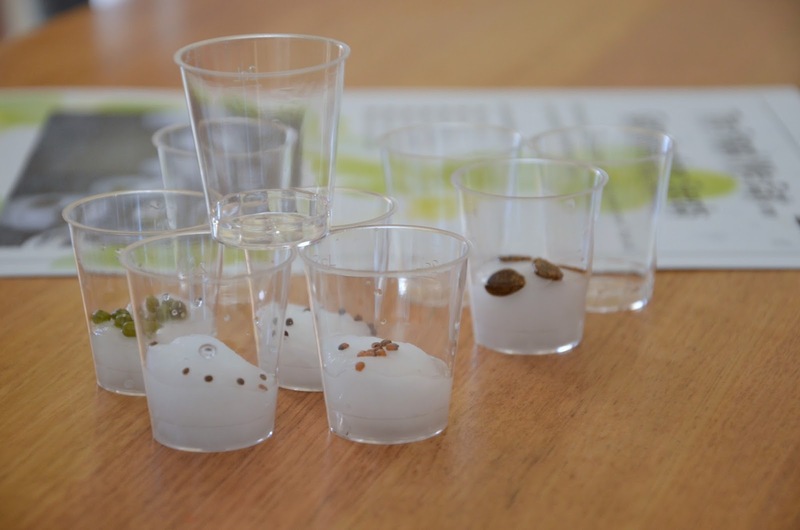 Everything we needed was included in the kit - little cups, cotton wool, a variety of seeds along with instruction kits. In this kit children are also challenged with the question "where does our food come from?". The STEM started already when Miss M wanted to try and create a structure with the little plastic cups! After which of course we placed them in a sunny spot to watch them grow. ...and the structure building continues - and this time we went higher! Probably not the intention of the activity, but this is how kid's minds work, and I've learnt just to roll with it. We were so excited to see some growth from our seeds after just a few days. 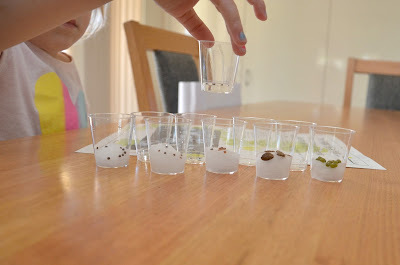 Just to add another mathematical element to this STEM experience (which Miss M came up with on her own I might add) - she sorted the plants in order from biggest to smallest. Is my kid clever of what?? I didn't get a chance to take another photo after they had grown even more - but believe me they did. 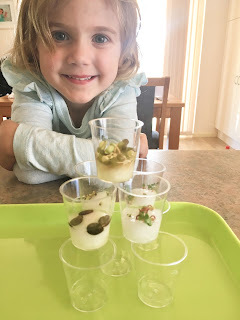 Through the instructions and information on the kit, we talked about the perfect conditions that the seeds need to grow (water, light, oxygen). We plan to replant them in our garden very soon. This secret messages activity kit would be ideal for older children - although I must admit Miss M did enjoy playing with the UV light pen, which is the first part of the activity. Children need to read the secret messages that have been left for them in the pages of the kit and then try to write their own. It's just like invisible ink! Did you know lemon juice can also be used in the same way if the paper is heated? I even learnt something new when looking through this kit! There must be something so exciting about sending a secret message to a friend. It's a great way to encourage a student who may be struggling with literacy. The next part of the kit was looking for secret messages "in plain sight". 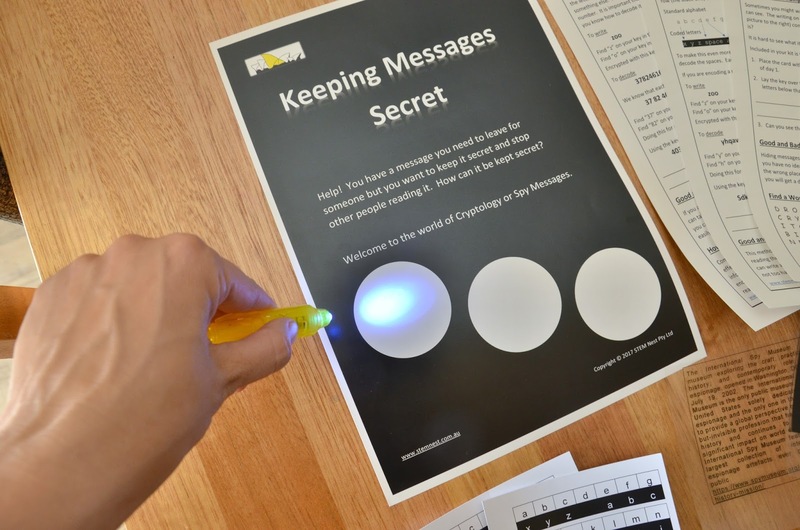 Students need to use the "key" correctly to decode the message. I can imagine my year two students absolutely loving this activity! 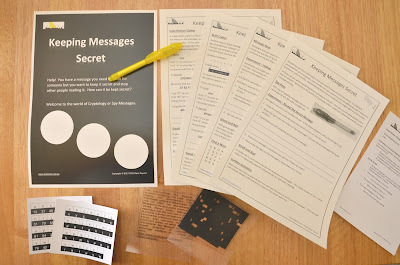 For an even harder challenge - students are asked to crack the code with a "Shift Cipher", like a more sophisticated version of A = 1, B = 2 which I've used at school before but this version is a little more complicated where A = X, B = Y and C = Z but D = space... WHAT??? This is even doing my head in but I'm sure a clever upper primary student would be able to rise to the challenge. Be sure to check out the 12 Days of Christmas STEM Nest gift ideas over on their website. 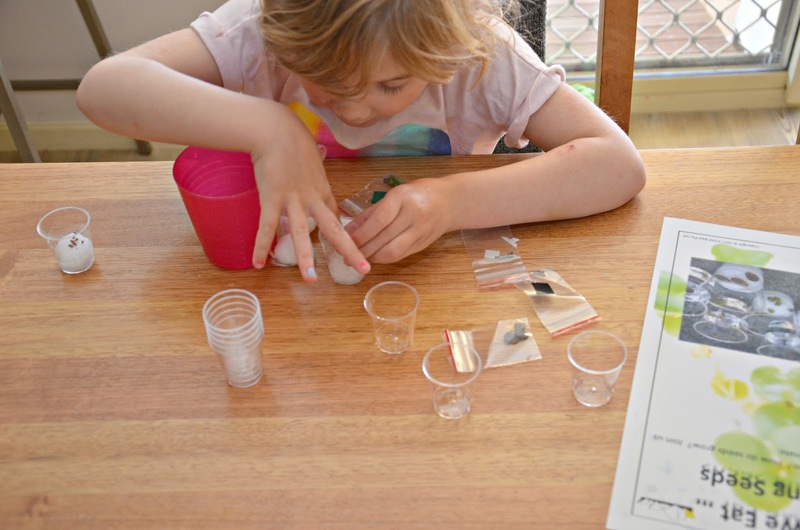 Not only do they have these activity kits which you can purchase individually or as a monthly subscription, but a fantastic range of educational toys and STEM products as well.